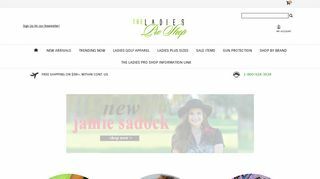 In the Hole Golf – Sells clubs, training aids, videos, training aids, and accessories. 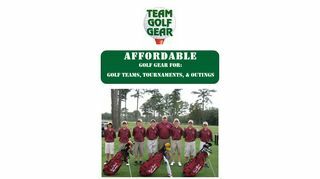 Home Team Golf – Offers team logo head covers, games, ball cabinets, calendars, memorabilia, art, gifts, apparel, and clubs. 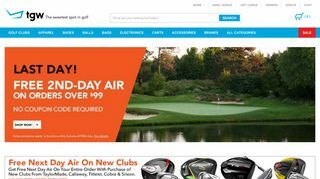 Golf Tees Etc – Offers a variety of new and used brand name balls, tees, headcovers, and accessories. 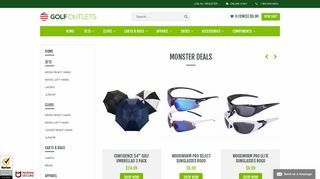 Golf Outlets USA – Offers promotional assembled clubs, balls, bags, apparel and accessories. 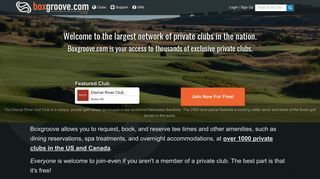 Boxgroove.com – National, on-line tee time reservation service that works exclusively with private golf courses. 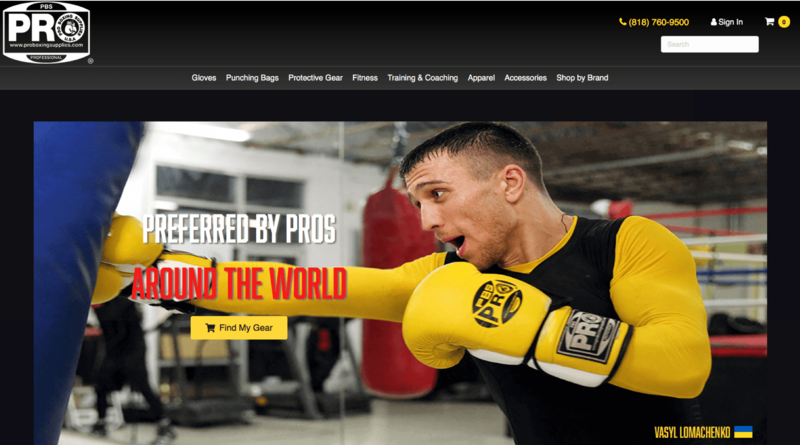 Pro Boxing Equipment – Specialists in gloves, mitts, mouthpieces, apparel and martial arts equipment. 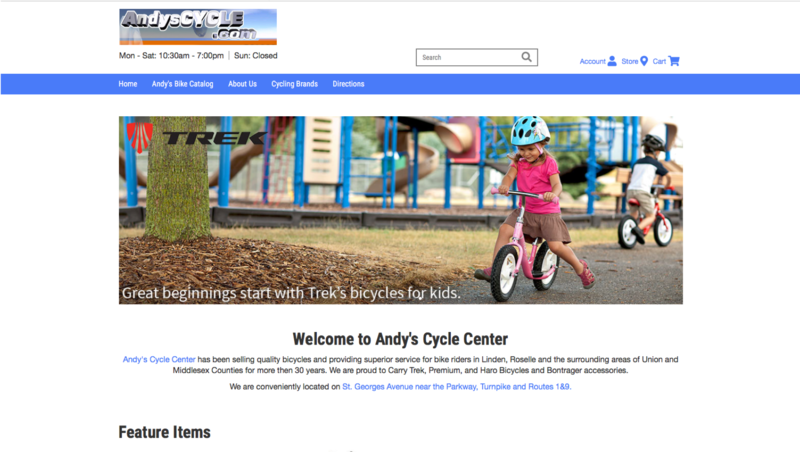 Agee’s Bike – Car racks, bicycles, snow shows, and accessories. 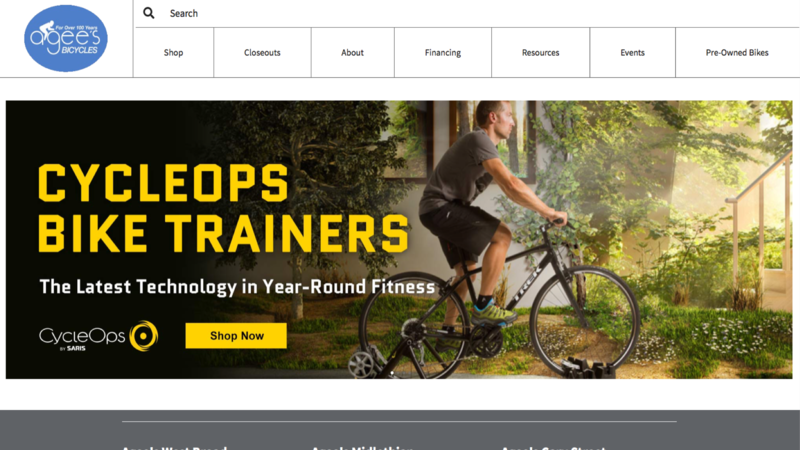 The Golf Switch Network – A tee sheet netural on-line tee time reservations network with over 250 golf courses.